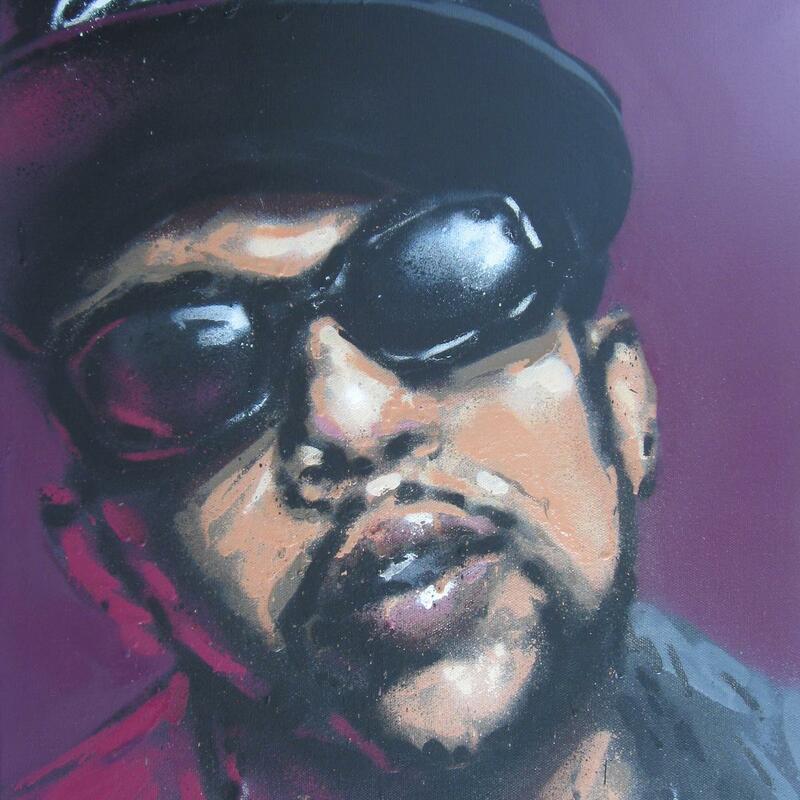 Pimp C was a pioneering emcee/producer from Port Arthur, Texas who passed away well before his time in 2007 (he's since since been canonized by the southern hip-hop community). Pimp's biggest mainstream moment would have to have been his critically acclaimed appearance on Jay Z's 2000 single "Big Pimpin'" with Bun, although he truly excelled in the underground. Throughout his prolific 20-year career, he released two studio albums (another three were released posthumously) and collaborated with the likes of Too $hort, Jazze Pha, Lil Boosie, Webbie, Chamillionaire, Young Buck, DJ Screw, Outkast, Paul Wall, Three 6 Mafia, 8Ball & MJG, Slim Thug and many more. Bun B continues to keep his legacy alive to this day, the last we heard of him having been a 2011 collaboration between Bun and Big K.R.I.T. that featured some of Pimp's archival vocals. May he rest in peace. Not only were Pimp C and Bun B collaborators, they were best friends as well. Pimp C spent three years in prison for violating probation, from 2002-2005. During his incarceration, Bun B organized a "Free Pimp C" campaign. He died of respiratory depression caused by a preexisting sleep apnea condition and an overdose of codeine and promethazine. Emcees Bun B, Webbie, Slim Thug, Chamillionaire, Mike Jones, Big Gipp, Willie D, Bi-Bi and Big North were all present at his funeral, which took place at the Bob Bowers Civic Center in Port Arthur, Texas on December 13th, 2007. Pimp C's Wife To Young Thug: "Watch Your Mouth"